"Autism" the word alone means a lot of things. Just like patients suffering from Autism, although they might not be good at expressing themselves with even the most basic words and gestures, they are actually very powerful individuals with their own thoughts and minds. To help Children with Autism, Kiehl’s is collaborating with Tan Zi Xi, Award-Winning Illustrator, to raise awareness for the children from Autism Association (Singapore) in June 2016, with their best-selling product, Limited Edition Rare Earth Deep Pore Cleansing Masque. 100% of the nett proceeds will be donated to Autism Association (Singapore)! Have you actually came across this wonderful and touching video that went viral? It didn't go viral for an infamous reason. It went viral because most of us are so touched with so much feelings after watching this. This little boy, who has autism, cried uncontrollably at his favourite band - Coldplay's concert. I must say, I teared up while watching this. Unfortunately, not all patients with autism get understood by the public, especially the kids. The least we can do, is to help and contribute to an environment suitable for their growth and learning. 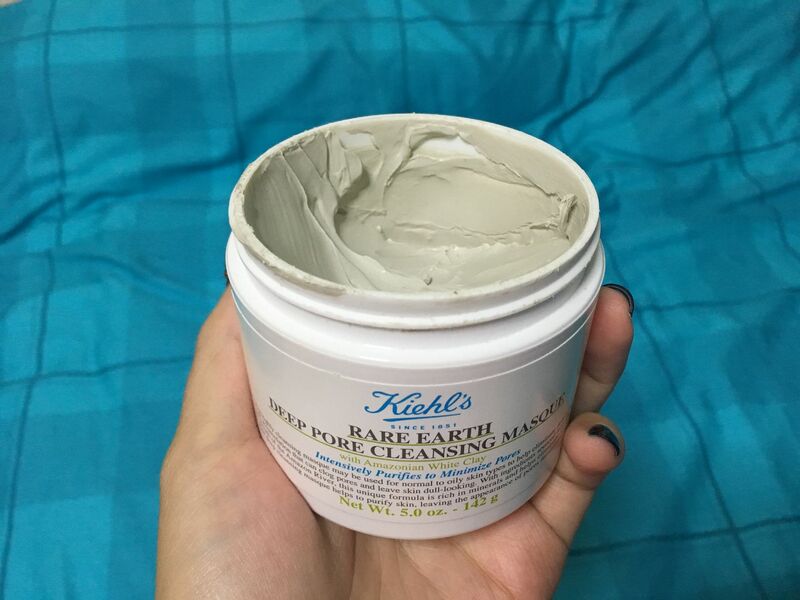 Kiehl's Limited Edition Rare Earth Deep Pore Cleansing Masque is suitable for normal to oily skin. It purifies skin and eliminates debris and dead surface skin-cell accumulation that can clog pores and leave skin dull-looking. When applied, it's actually very smooth! I like to use this on a weekly basis as a weekly maintenance for my skin. Feels good every time after I wash off the masque! 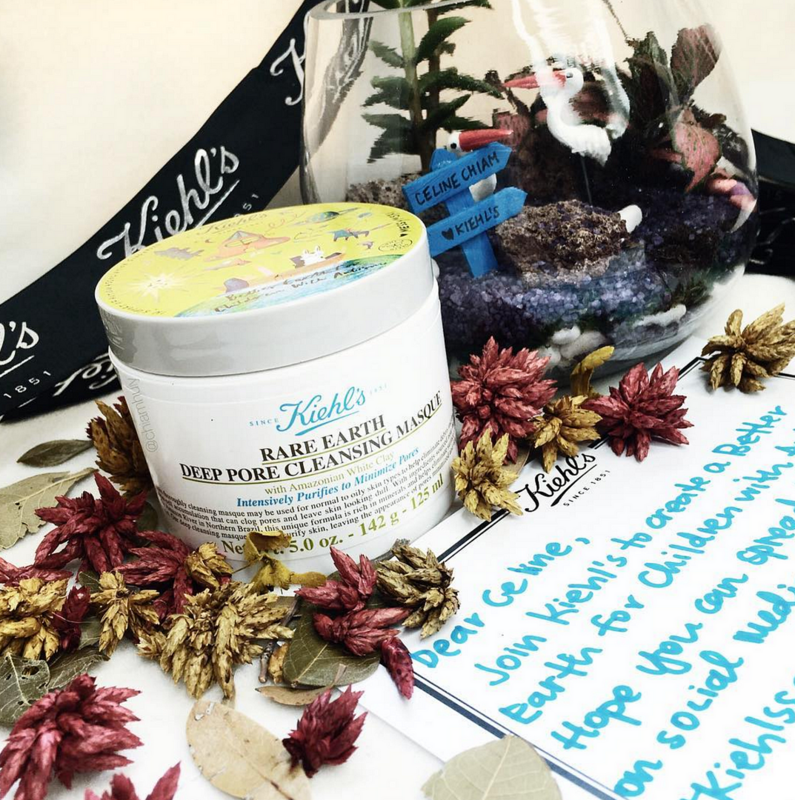 100% of the nett proceeds from the sale of Kiehl's Limited Edition Rare Earth Deep Pore Cleansing Masque will be donated to Autism Association (Singapore) for the upgrading of the centres, teaching materials, staff training and development, as well as sponsorship of needy families. They will also be donating $1 for every pledge made on our website in the month of June.